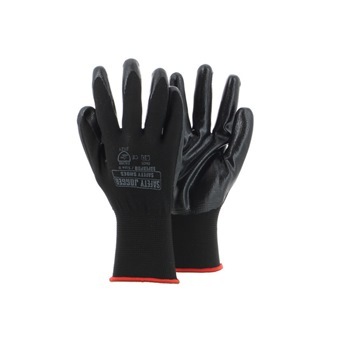 SAFETY JOGGER SUPERPRO POLYESTER NITRILE GLOVE [EN 388] is rated 4.0 out of 5 by 1. 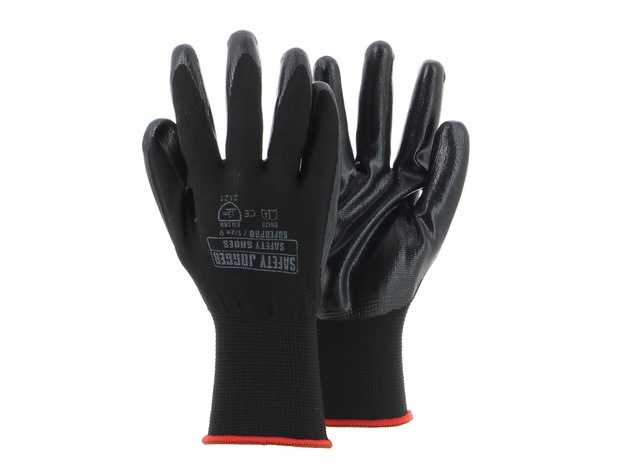 The seamless SUPERPRO polyester gloves of Safety Jogger are designed for light and delicate work activities for which dexterity and sensitivity are required. 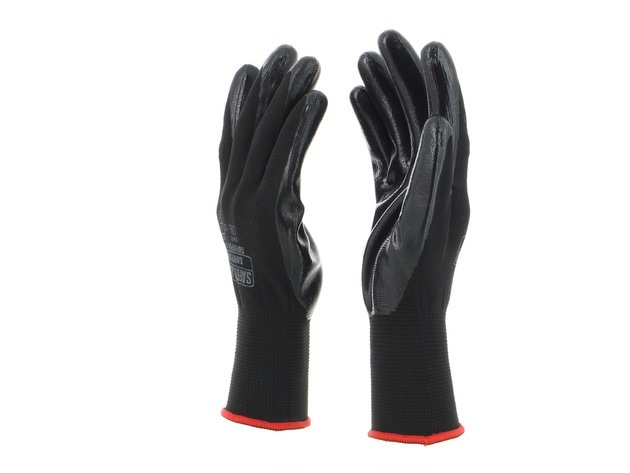 The black coating provides a remarkable good grip in a light oily environment.